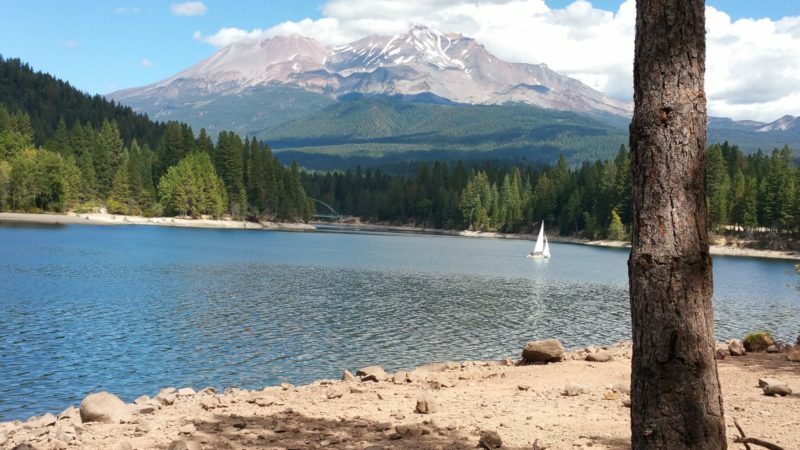 Nestled at the foot of the Trinity Divide and enjoying outstanding views of Mount Shasta, Lake Siskiyou is one of the prettiest reservoirs in Northern California. 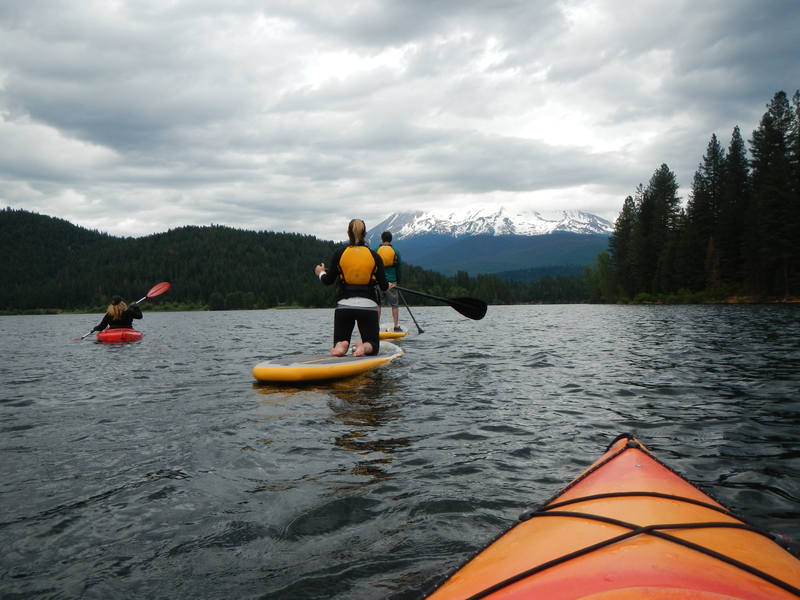 The lake is one of the premier features of Mount Shasta City, a community that boasts cornucopia of outdoor attractions. 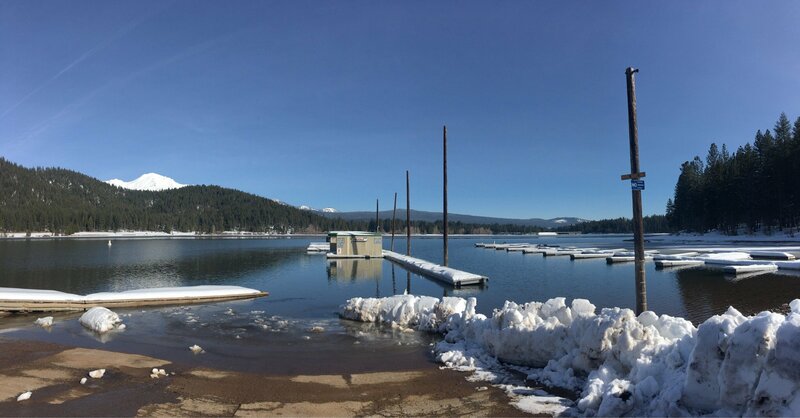 The lake provides opportunities for swimming, boating, fishing, picnicking, camping and hiking. 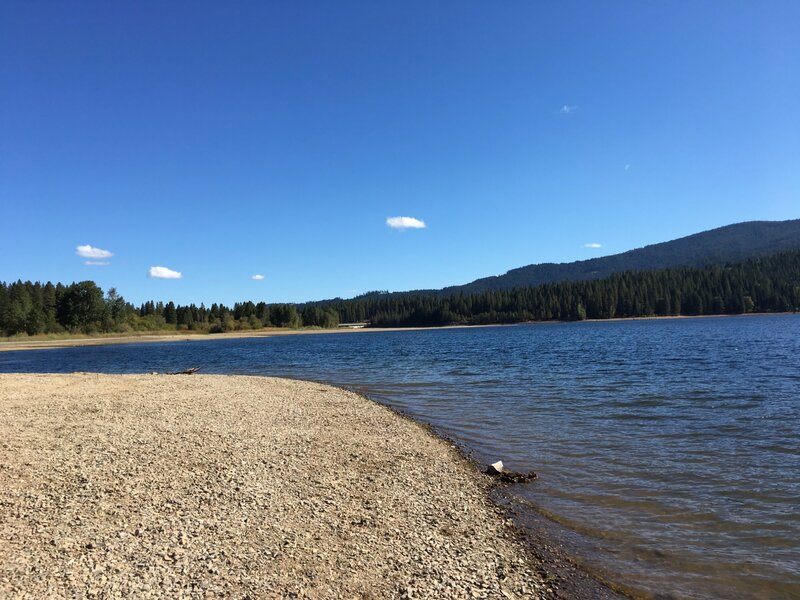 The last of these activities is made possible by the Lake Siskiyou Trail, which completely encircles the lake. 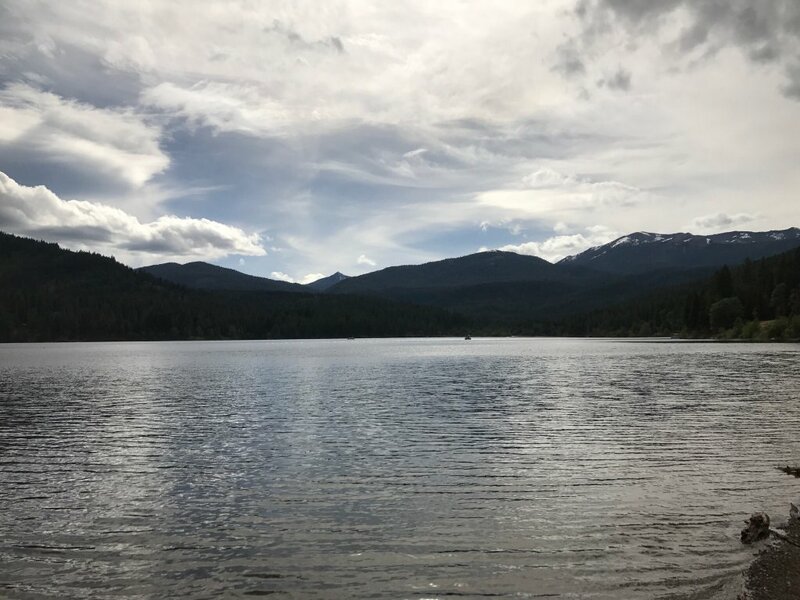 Though this is by far the least wild trail in the Mount Shasta area, it still offers beautiful scenery around the lake and fantastic views of Mount Shasta, Mount Eddy and Battle Rock, the high point of the Castle Crags. The views of Mount Shasta are particularly noteworthy. Directions: From 1-5 N, take the CA-89 S in Siskiyou County exit 736. 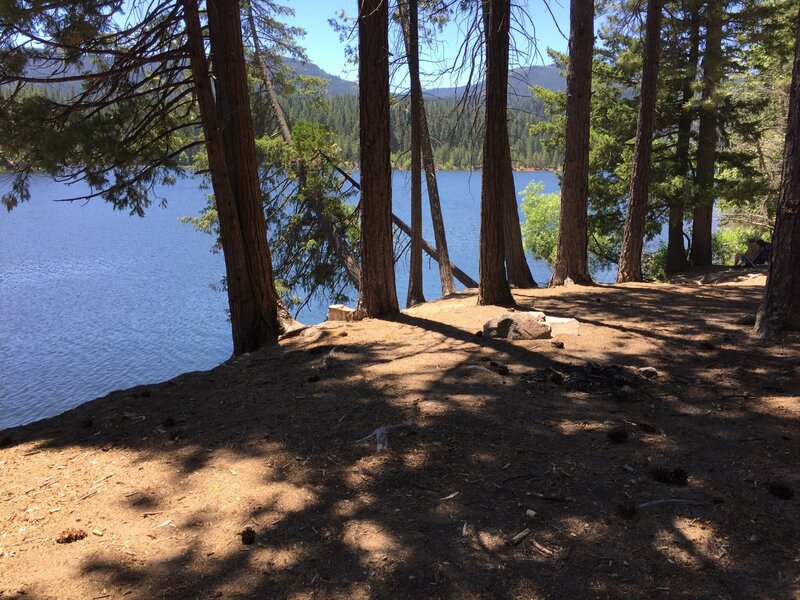 After 5.8 miles, take S Old Stage Rd, Siskiyou Lake Blvd and W A Barr Rd to the trailhead.  Trailhead will be on your right.